The T16 Fluid Damped single point platform load cell is a reliable, simple, high precision and low cost solution for dynamic weighing applications, even with off-centre loading. 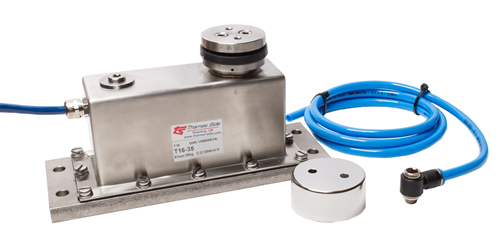 The internal fluid damps the vibrations of the sensing element, offering faster settling times, increased weighing speeds and increased load cell life when compared to a non-damped load cell. It is thereforeideal for high speed check weighing and filling machines. The internal aluminium sensor element is surrounded by a grade 316 stainless steel housing that is protected to IP68 by a special venting kit – allowing for wash-down in harsh environments that require regular cleaning. Its maximum operating temperature is a high 70 °C. 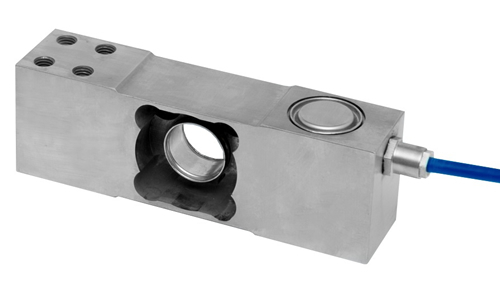 The excellent durability of this load cell comes from its integrated on-centre overload protection, with a dual stop providing bi-directional protection from upwards and downwards overload. It is approved to OIML C4 (4000 divisions) as standard, with a durable screened polyurethane cable; this provides a higher level of resistance to chemicals, UV radiation, cuts and damage than a PVC cable. 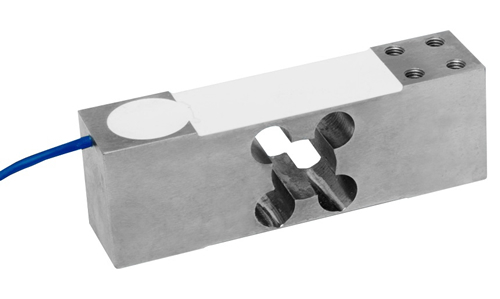 Make an inquiry about this high precision, viscous damped load cell.